Elegant wine decanter to be placed on the wine bottle. Winner of the reddot award 2016. The revolution of enjoying wine - unique new product! 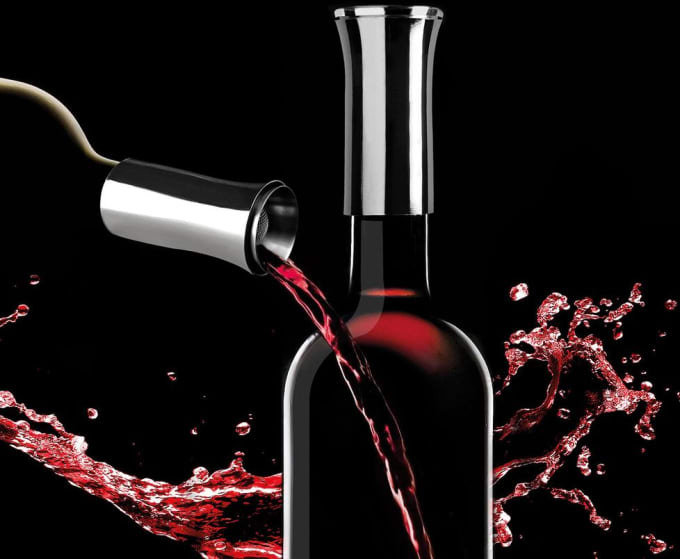 The designers of some leading wine products and decanter combined all the advantages in this market innovation: 7 functions in one make this wine decanter to a MUST HAVE for every wine lover! The products of Vagnbys are done for the modern and style-conscious consumer who places great emphasis on a modern home with style and elegance. Do you have a question about "Wine Decantiere"? How can we contact you?